Vector Illustration Of A House With Water Pouring Out Of Its.. Royalty Free Cliparts, Vectors, And Stock Illustration. Image 11487137. 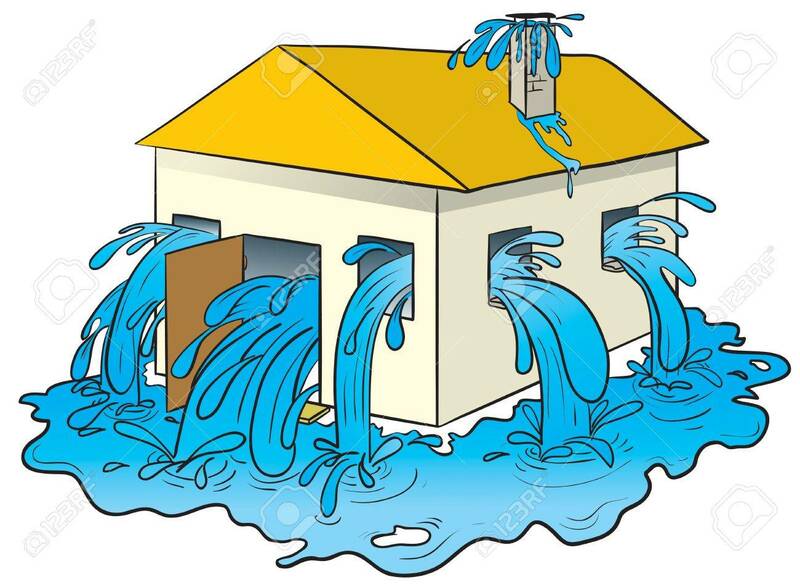 Vector - vector illustration of a house with water pouring out of its windows, door and chimney. vector illustration of a house with water pouring out of its windows, door and chimney.